IT-Remarketing by Jes Computers GmbH : The specialist for IT removals - Jes Computers organizes the removal of your computers > notebooks and monitors. The specialist for IT removals - Jes Computers organizes the removal of your computers, notebooks and monitors. We do everything we can to ensure that your client hardware functions perfectly at the new location and that business interruption is as short as possible. We are also happy to work for you at off-peak times, in the evenings or on weekends. As a specialist for IT removals, Jes Computers GmbH can offer you all services from a single source. From consulting and planning to organization, coordination and execution. Leave your relocation management to our experienced IT relocation specialists, who are very familiar with the handling of client hardware and printers. Our employees are aware that strategic decision-making processes can only thrive in a dialogue based on trust and partnership. Whether as organizer or only as "carrier", we guarantee strictest discretion for your hardware and your data. Of course, you will receive reliably adhered to schedules and fixed contact persons. 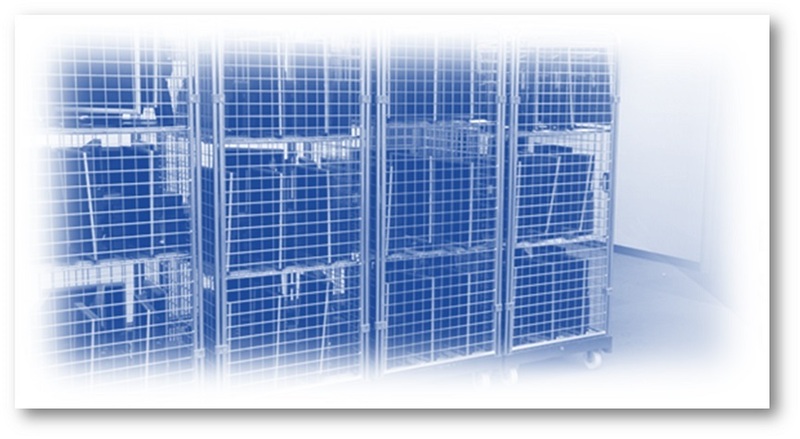 Interim storage of your hardware in our security warehouse, if necessary and desired by you. Are you interested? Contact the Jes Computers Corporate Customers Team without obligation !